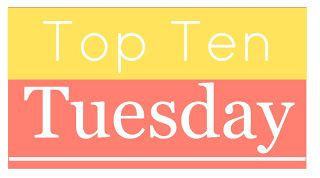 This week we are talking about the Top Ten Books I Wouldn't Mind Santa Bringing Me. 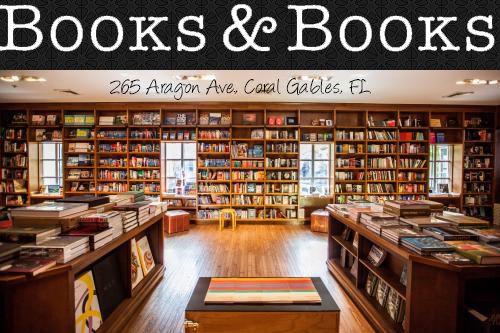 This is going to be REALLY hard because there are so many books that we still want to read and haven't had the time or the money to buy them. Oh please Santa, bring these for us!!! We promise to leave you extra milk and cookies. 2. A Little Too Much by Lisa Desrochers - I just adored A Little Too Far (book #1) and I know that it's been a month since it's release, but I just need to have the physical book in my hands and just haven't gotten around to order it on Amazon. I can't wait to read about my Alessandro!! 4. 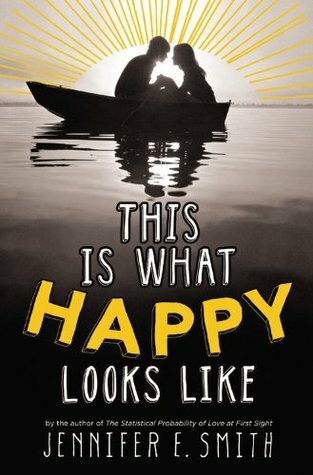 This is What Happy Look Like by Jennifer E. Smith - I mean come on that title just draws you in. I haven't read this one but I did read The Statistical Probability of Love At First Site. (I'm in love with all of her book titles) It sounds like a perfect book to read during my break. 5. 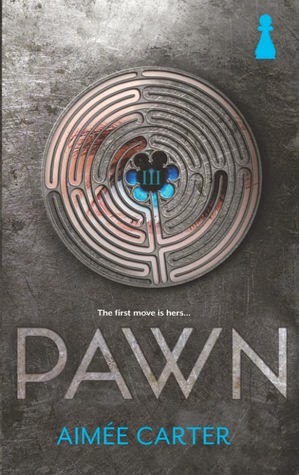 Pawn by Aimee Carter - This book has to be one of the best dystopian book that I've read this year. It was surprisingly good and I am really glad that I stumble upon this ARC. I wouldn't mind Santa bringing me this for Christmas to add it to my beautiful collection. 4. Wait For You by Jennifer L. Armetrout - This was love at first sight for me! Really good, I can't describe all the feels that I have for this book. I WANT Santa to bring me this book along with Cam :) Is that too much to ask for? I don't think so! 7 & 8. 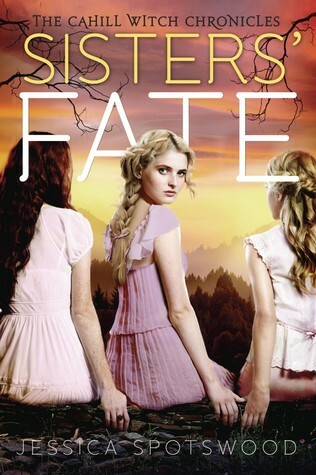 Biggest Flirt by Jennifer Echols & Sisters' Fate by Jessica Sportswood – Dear Santa, I would like for you to bring me Biggest Flirt and Sisters' Fate for Christmas. I would forever be grateful. Thank you! 9. Wallbanger by Alice Clayton – I read this book on my Nook, but I wouldn’t mind if Santa brought me the actual book. This book made me happy every time I turned each page. I just want to be able to hold it in my hands. 10. 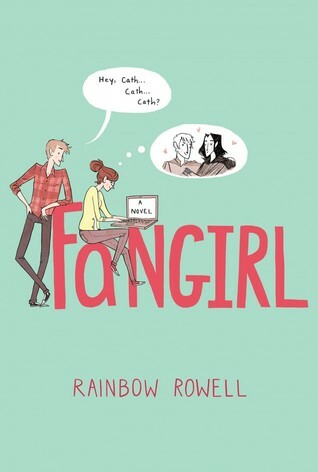 Fangirl by Ranbow Rowell - I heard so many great things about this book and I am dying to know what the book is all about, but by the title, I have a good idea. LOL Fangirl is a book that any fangirl will want and I want it! Sooooooo, Santa, please take notes, I was good all year! I am about to start reading Fangirl, and I am so excited. :) I hope you get it. Such varied choices for you all! Only one day to go as well! I'm seriously considering Fangirl and Is This What Happy Looks Like next year, they sounds wonderful. OOh nice! These are all pretty new to me! Great list of titles! I hope you find some of these titles under your Christmas tree :) Happy Holidays! Great picks. Dare You To was really good, and I just got Pawn. And there is that Fangirl book again. 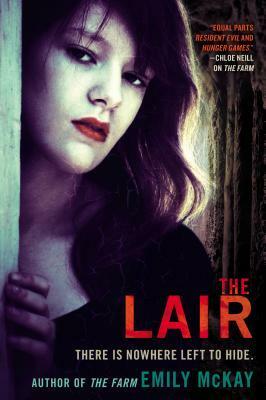 I must pick this one up with the way everyone keeps mentioning it.